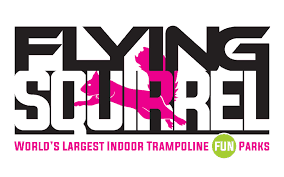 Flying Squirrel offers attractions and events for all ages and abilities! 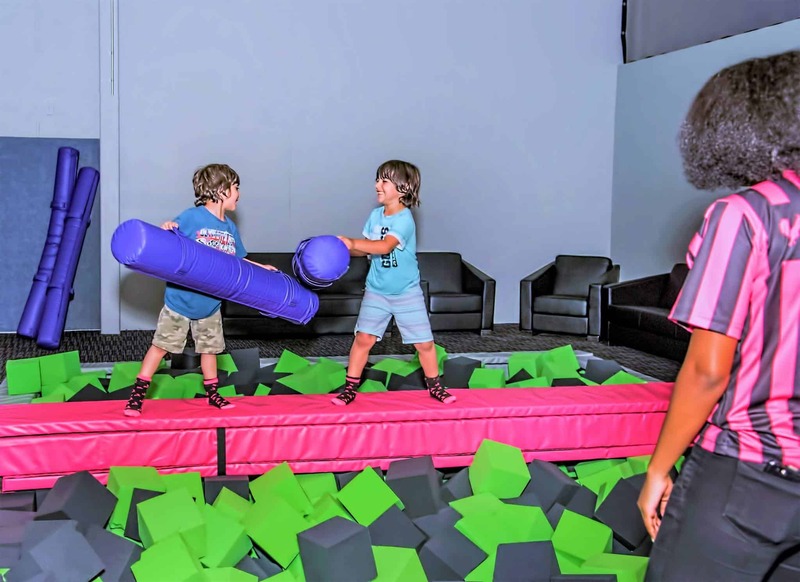 Watch your toddlers explore new textures in the Kiddie Foam Pit or gain confidence in their movements on the Kiddie Freestyle Court. 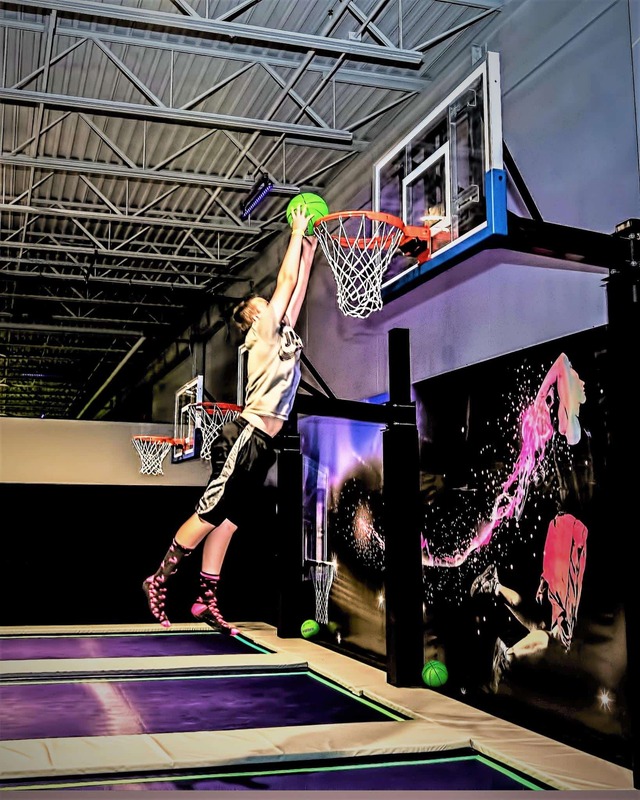 Let your teen or tween experience our all-ages Neon Lights every Friday or Saturday night (9pm-midnight) for our DJ-driven cosmic trampoline event, which promotes an active and social lifestyle. Even Mom and Dad can have a friendly competition in the Dodgeball Courts or Dunk Hoops! Maybe a relaxing 15-minute retreat to the massage chairs is needed? 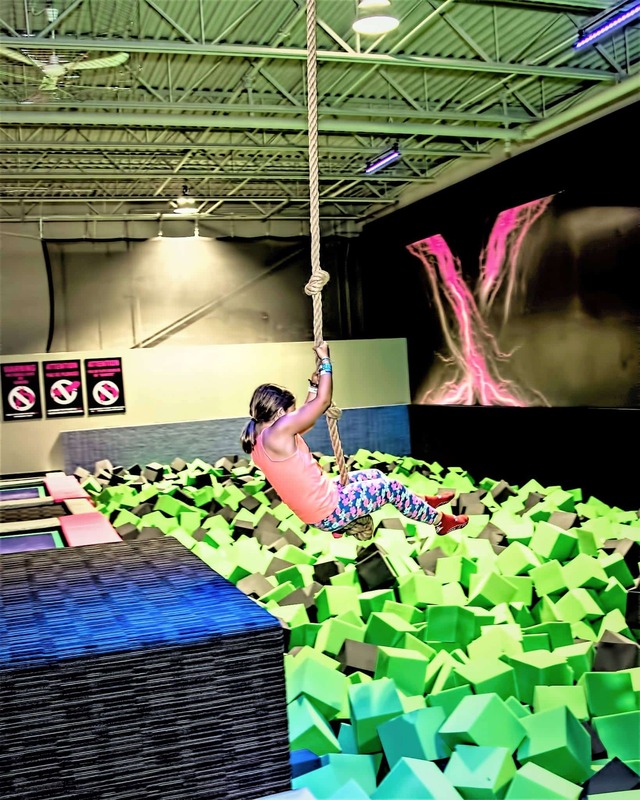 Test your skills on the Slackline or Battle Beam, or race to try and get out of the foam pit! 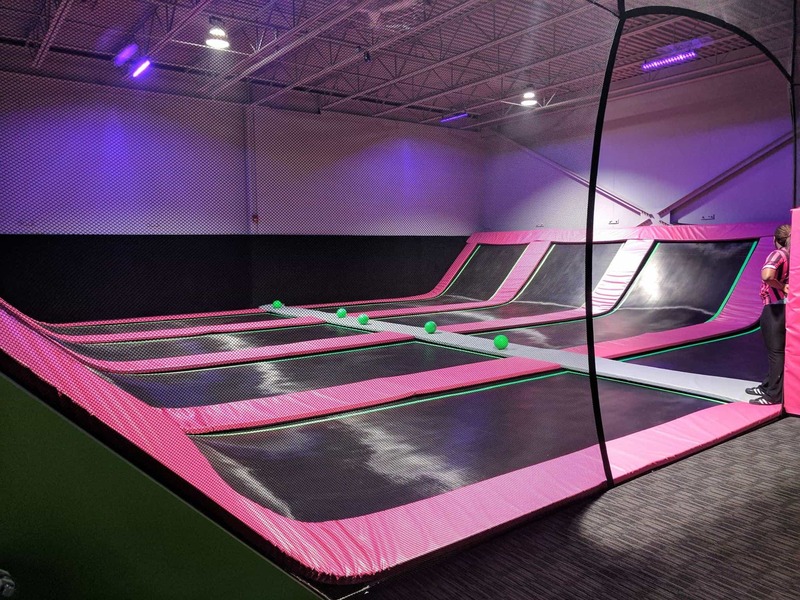 Maybe take the leap (pun totally intended) and attend a TrampoLEAN Fitness Class as an efficient and fun new addition to your fitness routine! 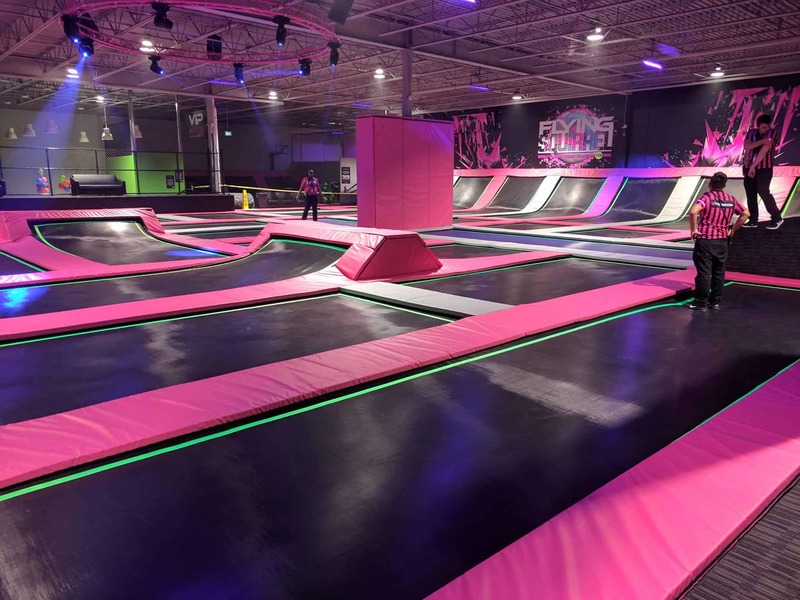 Flying Squirrel is fun for the whole family and we are so excited to share our amazing memory-making experiences with the greater Ottawa community. Be prepared for smiles that will last for days and the kids bugging to go back!